Nothing looks more like a “broker” than another “broker”. Yet, among the many brokerage companies, some stand out by their professional experience and by their experienced personnel. This is the case of Sylvie Darnaudet, who in less than three years has found her niche in this ultra competitive market. 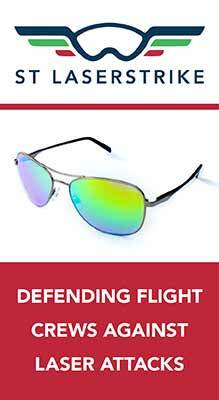 The air charter broker. This travel professional, who is oftentimes scorned by operators or other players in the field, is nevertheless essential, as in many other industries. If the crisis of 2008 left some scars in this industry, it also allowed for the elimination of certain brokers whose notorious reputation had tarnished the profession, which has become nearly indispensable. Some professionals will even help these brokers earn back their credentials, like the team of Jet Monde, based in Le Bourget since 2015. 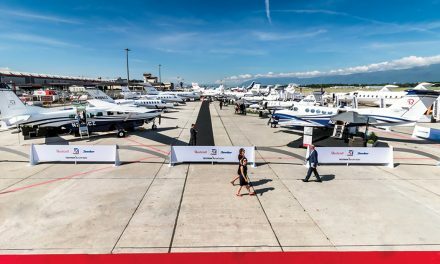 The managing director, Sylvie Darnaudet, is no newcomer to this field because she grew up in the heart of the business aviation industry alongside her father, who managed the company DarTa. On the strength of these first relationships, she built a second career in the world of the business aviation and in brokerage. Sylvie Darnaudet puts to good use her experience and background of more than two decades at DarTa, in particular as the head of the family business. She brought with her part of the team previously working within the company. For Sylvie Darnaudet, Jet Monde « is an evolution from what I learned and the skills that I acquired within DarTa: the patience, the humility and the value of quality work. This background allowed me to develop our business as air charter brokers in a different way. » If the aircrafts of DarTa stayed in the European and African skies, those of Jet Monde, as the name suggests, have their sights set on exploring the skies around the world. To get there, Sylvie and her team know how to develop relationships in this industry. And these « are not only inherited from the partners of DarTa » underlines the director before adding: « we have exceptional relationships not only with our suppliers but also with our customers because we chose, before starting the company, to collaborate on an international level and to develop a high-quality network. » Besides their offices at the airport in Paris Le Bourget, Jet Monde also spread its geographical network in the United States with an office in Miami. 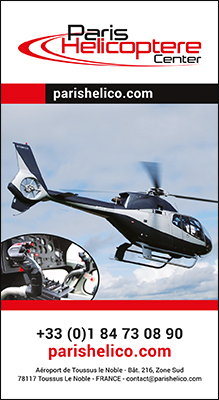 At the same time, the company opened an office in Nantes specialized in group and incentive flying. Benefiting from their collaborations and a well-established team experienced in all types of markets, the young brokerage firm realized an annual progress of 40 % from its inception. For the director, « This incredible evolution was the sign that the market could continue to grow despite its ultra competitive nature ». However, Sylvie Darnaudet warns that 2018 will undoubtedly show signs of a slow down in this evolution. 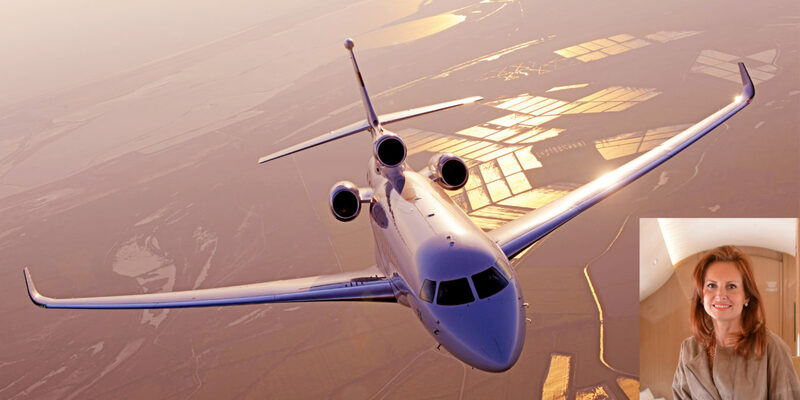 A logical phenomenon, she considers « because of the time needed to develop loyalty from our customers and stabilizing the Jet Monde brand in the market of the air charter brokerage. » In less than three years, the small company, after starting from so little, will indeed have succeeded in operating on the same level as the most important players in the field. 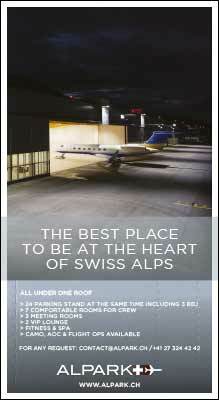 With a million passengers per year traveling by business aviation, the market is still quite promising. Even if the French and European markets remains reliable, Sylvie Darnaudet has not forgotten what made the sterling reputation of the family company: Africa. 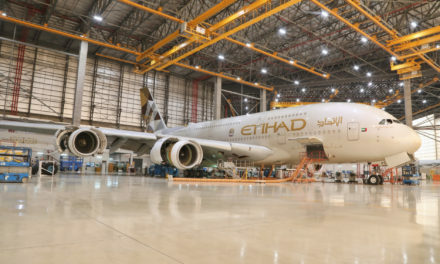 This continent, where the development of the aviation market remains underdeveloped in 2018, is indeed one of the primary focuses of growth for Jet Monde. Sylvie Darnaudet has successfully earned the reputation as a recognized specialist in the field. Quite particular and difficult to penetrate, the African market remains, for the director, an essential economic challenge not only for Jet Monde but also for the future of business aviation in general. To succeed, the director admits she wove strong ties and gave special attention to this continent over the past several years. « The African market is like no other and only the strong human relationships and the confidence earned over time allows for potential development there. That is why it is so difficult for many professionals to find a way into the market » she adds. If Africa is one of the cornerstones of its development, Jet Monde has also focused, from the beginning, on the European customer by proposing a loyalty program: Jet Addict by Jet Monde. The program, distributed over 12 or 24 months, allows the customer to use prepaid flight hours at a predetermined price according to the plane to be used. « The member knows in advance how much he is going to pay per hour of flight, for whichever plane is chosen. There are no surprises with the pricing » says S. Darnaudet before adding: « this type of program helps grow customer loyalty while granting them access to these preferential rates. 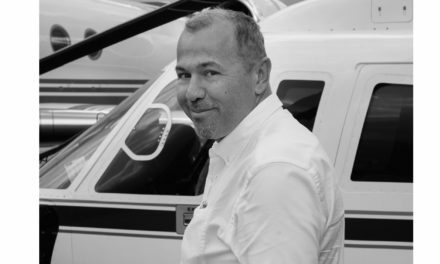 » This growth of customer loyalty brought several professionals in business aviation and certain owners of aircrafts to ask Jet Monde to control and to evaluate the operation of their aircrafts. This trend is becoming more and more widespread, according to operators and professionals, and has been on the rise in recent years fueled by a decline in transportation spending, all categories combined. 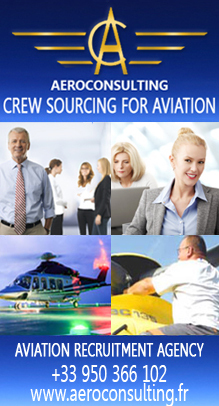 In fact, the “carpooling” in the field of business aviation seems gradually to have entered the discussion. Here again, Jet Monde intends to set the pace and to let their future customers benefit from this new trend and thus stay ahead of the competition by establishing a new, more responsible way of traveling so that the world can remain within reach of jets.